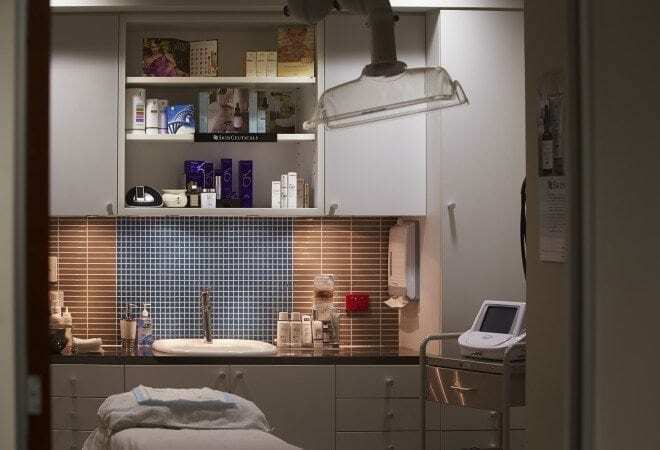 A non-surgical consultation at Assure Cosmetic Centre for all skin and injectable treatments is free of charge and without obligation. 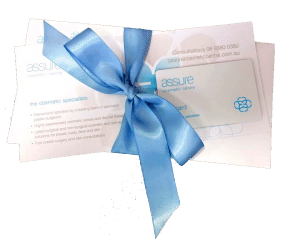 An Assure Cosmetic Centre gift card makes the perfect gift for someone special. Our gift cards are redeemable on our full range of non-surgical treatments, including injectables, skin rejuvenation, dermal treatments and our medical-grade skincare products. Gift cards are valid for one year from the date of purchase and you can nominate a card value of your choice. To purchase a gift card, simply visit the clinic or contact us and we can arrange postage to your address, or direct to the gift recipient.